The transportation industry has been evolving over the last several years, with many factors influencing changes for truckers, retailers, and freight brokers alike. While these shifts offer some opportunities for new and established freight brokers and carriers, there are challenges ahead that must be recognized. In order to thrive in a saturated marketplace, both licensed freight brokers and carriers should take care to understand the current trends in the industry and how they impact their business models this year and in years to come. One of the most promising trends in the transportation industry is the opportunity for growth in the marketplace. According to a recent report, the freight brokerage business is predicted to grow 4.33% annually over the next four years. This is due in part to the economics of establishing a freight brokerage business, the low barrier to entry in the industry, and the growing demand for transportation intermediaries across the board. The growth opportunities in the market show promise to new and old freight brokers and carriers, but the uptick in business is not without inherent risks. An issue potentially plaguing brokers in 2018 and beyond is the reality that costs are increasing as steadily as the business grows. The rates for freight have grown continuously over the last three years, attributed to an increase in driver pay demands as well as growing fuel prices. Both carriers and shippers must focus in on cutting costs in other areas, such as getting better pricing on required surety bonds and improving productivity through technology enhancements, in order to stay afloat. The ability to serve customers more efficiently and with less downtime is also a necessary component of continued success for brokers and carriers moving forward. 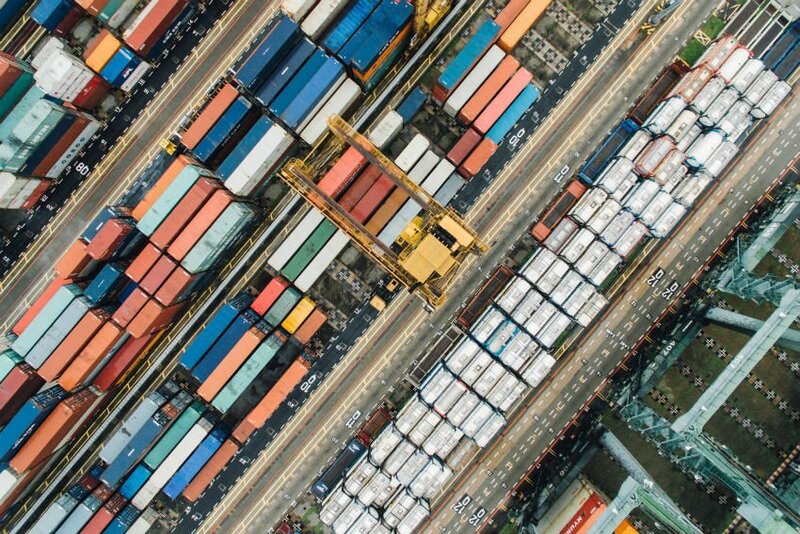 Digital transformation is a buzzword in many business environments currently, but the shift toward technology assistance has taken over the freight world. Advancements like autonomous vehicles, software platforms, and on-demand services have the potential to push out some freight brokers not prepared for digital change. However, utilizing a variety of technology tools in business operations and management can be a positive game-changer for many brokers and carriers in today’s marketplace. Several changes are also taking place in the regulatory environment for brokers and carriers. The most notable is the recent tax reform legislation which offers more financial wiggle room for brokers given reduces tax liabilities moving forward. The ability to increase capacity for taking on work as well as meeting the rising costs of driver pay is beneficial in the long run. However, regulatory shifts like the ELD mandate, effective on April 1, may lead to an exit for less-prepared brokers and carriers. The forced use of electronic logging devices represents a significant cost for businesses – many of which are unable to cover the added expense easily. Brokers and carriers have several opportunities for the remainder of 2018 and in the next several years to come, but only if they take the time to prepare for these drastic shifts now. The changing landscape of the transportation industry poses challenges in managing costs, running efficient operations, and keeping up with growing demand. However, these challenges can be overcome with strategic changes within the business, focused on delivering the best possible service to customers with each run.